When changes in your family life require legal guidance, consulting with an experienced lawyer can help you put things in perspective. At The Silver Law Firm, LLC, we work closely with clients, tailoring our legal advice to their personal needs and goals. When you have questions about how Georgia law may affect you, we have answers specifically geared to you and your family. To speak to an attorney, contact us online or call 404-459-5890. Divorce — Divorce can be an emotional experience, full of difficult decisions. We will guide you through the divorce process, making sure that your interests are protected. Uncontested divorce — When spouses agree on all applicable issues going into a divorce, they may be able to save time and money with an uncontested divorce. Contested divorce — If spouses have any disagreements on individual divorce issues, the court will make determinations and the divorce will be considered contested. Divorce mediation — Mediation is a method of alternative dispute resolution that can help spouses avoid divorce litigation. Our firm represents parties in mediation. Child custody and visitation — At The Silver Law Firm, LLC, we are dedicated to the needs of children. We understand that parents often know what is best for their children, so we help protect their rights through child custody and visitation advocacy. Child support — We can help you understand the Georgia child support guidelines. Our law firm can also help to enforce or modify child support orders. Parental Rights — In Georgia, there is not a presumption in favor of the father or the mother in child custody cases. If you are a parent with questions about your rights in divorce, contact us. Alimony — We represent individuals with concerns related to alimony or spousal support. Attorney Jed Silver can help you understand the types of alimony that may be available after divorce. Property division — Division of marital property is an essential element of divorce in Georgia. It also can be a source of conflict. Prenuptial agreements — When couples are planning to marry, we can draft and review prenuptial (ante-nuptial) agreements to make sure that they protect our clients’ best interests. Legitimation and paternity — A determination of paternity can make a huge difference in the life of a child, as well as establishing certain rights and responsibilities of the child’s parents. Temporary protective orders — When you become the victim of family violence—or when you are the victim of false allegations—we can stand by you to provide quick and effective legal representation. Modification and enforcement — We help clients with modification and enforcement of existing court orders when their needs or circumstances change. 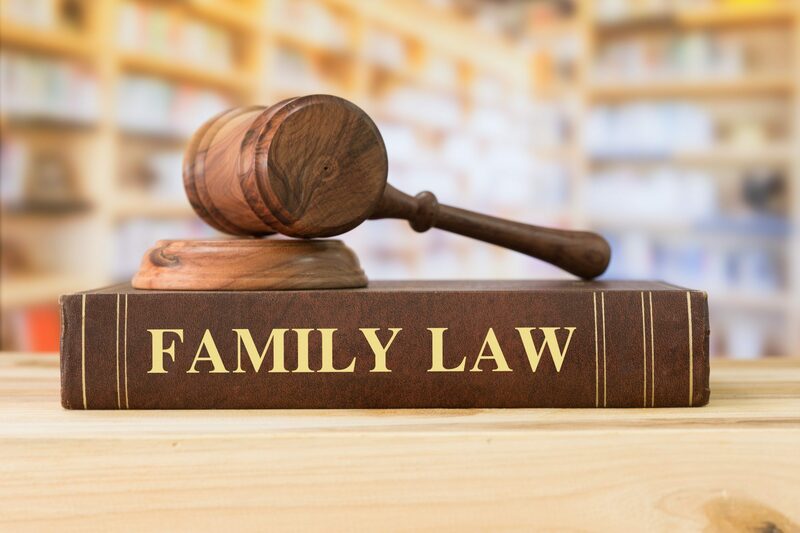 For experienced family law guidance, contact The Silver Law Firm, LLC by calling 404-459-5890. We are dedicated to getting the best results for our clients and their families.